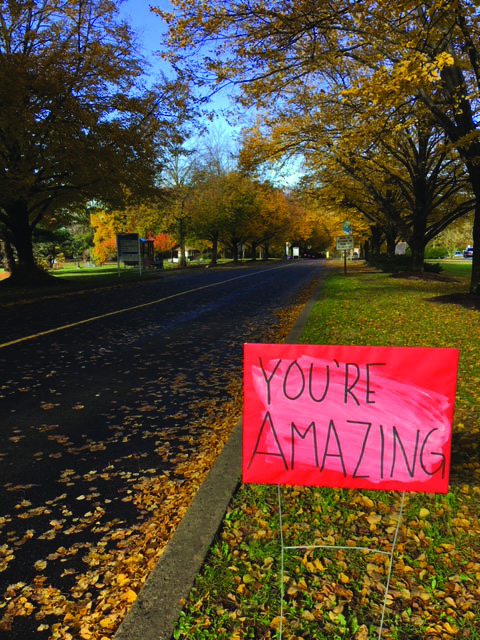 Dew glimmered on the grass and compassion filled the air as many Bucks, Montgomery, and Philadelphia County residents lined up to walk, run, and jog in support of community members with autism. 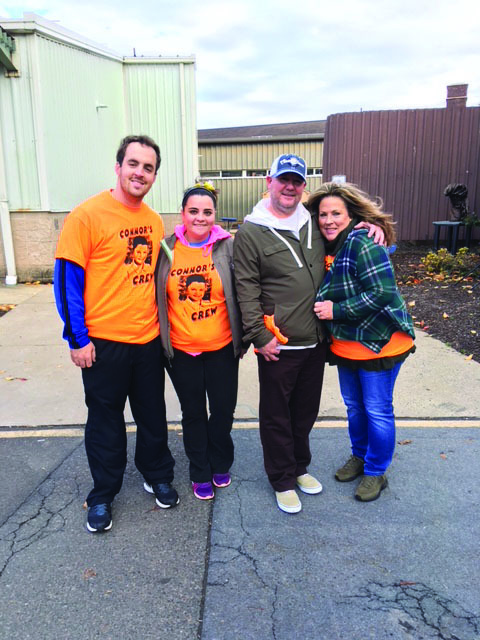 On Saturday Nov. 3 BCCC held its annual 5k and 10k “Race for Resources” to support the Autism Cares Foundation. Autism Cares Foundation (ACF) was founded in 2007 by the parents of a child with autism along with other professionals that offer life-enriching experiences for people living with autism in a safe and welcoming environment. Over the past 10 years, ACF expanded and opened its programs to those with autism and other special needs. The Bucks County, PA-based non-profit organization has grown from six events in 2007 to hosting more than 200 free life-enrichment activities and events annually to over 4,700 people in the tri-state area. This incredible growth demonstrates the demand for activities for an under-served population. Funds from the race provide opportunities for loved ones with special needs to enjoy the same opportunities and acceptance as their peers. Through their fundraising efforts, Race for Resources is able to host an average of 15 free events each month, creating social and educational opportunities for children, teens, and adults with autism and other special needs. An educational expo started at 7:30 a.m. while race participants and community members prepared for race. The expo included music, a moon bounce, face painting, and much more to entertain the kids as the parents were able to meet representatives from different providers and services dealing with and related to autism spectrum disorders (ASD) and other special needs. those with special needs and is designed to be handicap accessible. Rachelle Moes, an Artmobile Educator, was running the Artmobile and made the whole experience captivating by presenting information with factual tidbits and follow-along activities. r autism awareness. Valerie, whose nephew has Autism, hails from Holland, PA and has shown her support through the race for the past 4 years. “It’s very important to come show support for those with Autism and at the same time contribute and help the community,” she said. If you are interested in helping support those with Autism there is still time to donate. Just visit http://raceforresources.org/ and click donate at the top to help make a change!